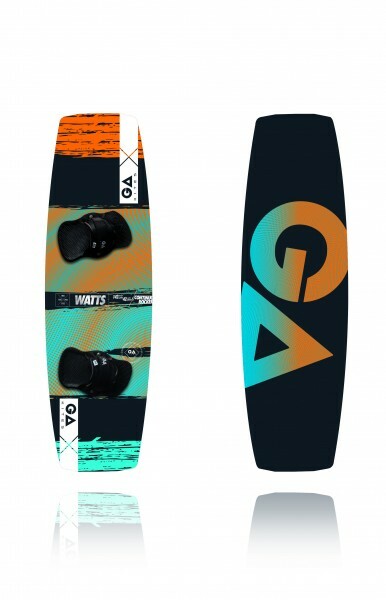 Produktinformationen "2017 GA Kites Watts"
The Watts is defined by its double concave channel and wood core construction which make it the perfect crossover between freestyle and freeride. It not only has a huge range of use but can handle a massive wind range. The wider tips and the double concave deliver incredible upwind abilities and early planing at the same time. The controlled pop is perfect for huge boosts but also suits unhooked tricks. If you look for big controlled carves with some extra spray this is your board. A smooth but direct board with a huge range of use. Weiterführende Links zu "2017 GA Kites Watts"